Operations in Class G airspace are allowed without air traffic control permission. Operations in Class B, C, D and E airspace need ATC approval. See Chapter 14 in the Pilot’s Handbook (PDF). And still through today’s date, The FAA’s “Fly for Work/Business” web page suggests that the only Airspace the FAA intended to open up quickly was Glass G.
Free FAA Part 107 Airspace Request Training Videos. It’s now November, 2016. What is the State of FAA Airspace Authorization Now? 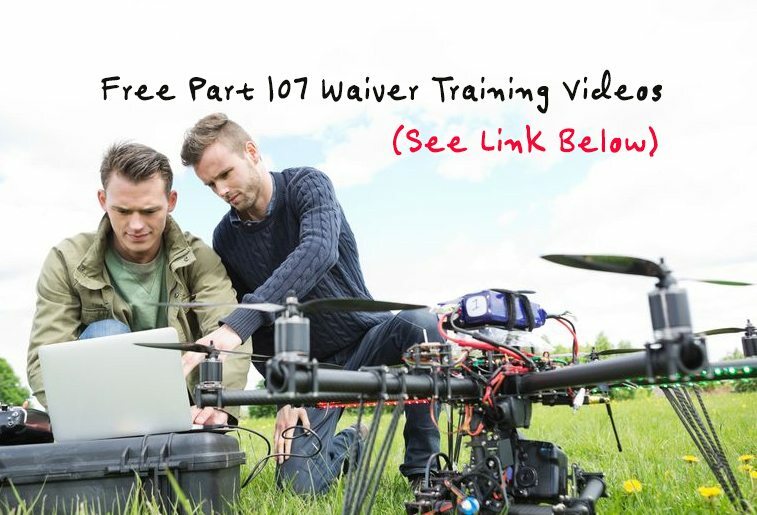 Most everyone in the drone industry expected that the FAA would move quickly to open up controlled airspace to Part 107 pilots. But that has not been the case at all. In fact, the FAA’s target deadlines for airspace authorizations we’re not met. Here’s with the FAA told us about its target dates for opening up airspace. The FAA will evaluate airspace authorization requests using a phased approach. The FAA will make every effort to approve requests as soon as possible, but the actual processing time will vary, depending on the complexity of an individual request and the volume of applications the FAA receives. The agency is urging users to submit requests at least 90 days before they intend to fly in controlled airspace. Well there have been some authorizations by ATC in class C & D, the number of authorizations is minuscule compared to the number of requests. As importantly, the FAA continues to play hide and seek with it criteria for granting airspace authorization. As a result, the agency has had to reject 71 waiver requests and 854 airspace applications. What the FAA has not said is how many airspace applications where in fact filed. And it has told us virtually nothing about why the airspace requests were not granted. Without this information, drone companies have virtually no guidance on what the FAA is actually looking for. It could be that the FAA is simply denying airspace requests because they have decided they are not going to grant them under any circumstances at certain locations. That’s fine. But why not tell drone operators and drone lawyers representing drone pilots what those locations are. If drone pilots are making common mistakes in their airspace request, why not publicly identify those mistakes so that pilots can get it right the next time. More importantly, the FAA provides no timeframe for processing airspace requests. A drone service company cannot sell drone services to customers if they can’t tell that customer when they might be able to fly and the likelihood they might be able to fly. Until the FAA cleans up its aerospace authorization process and system, drone companies will remain largely grounded. Companies need certainty in order to build a viable business model. There are simply too many things the FAA is not telling us in order for the drone industry to grow the customer base and market segments.